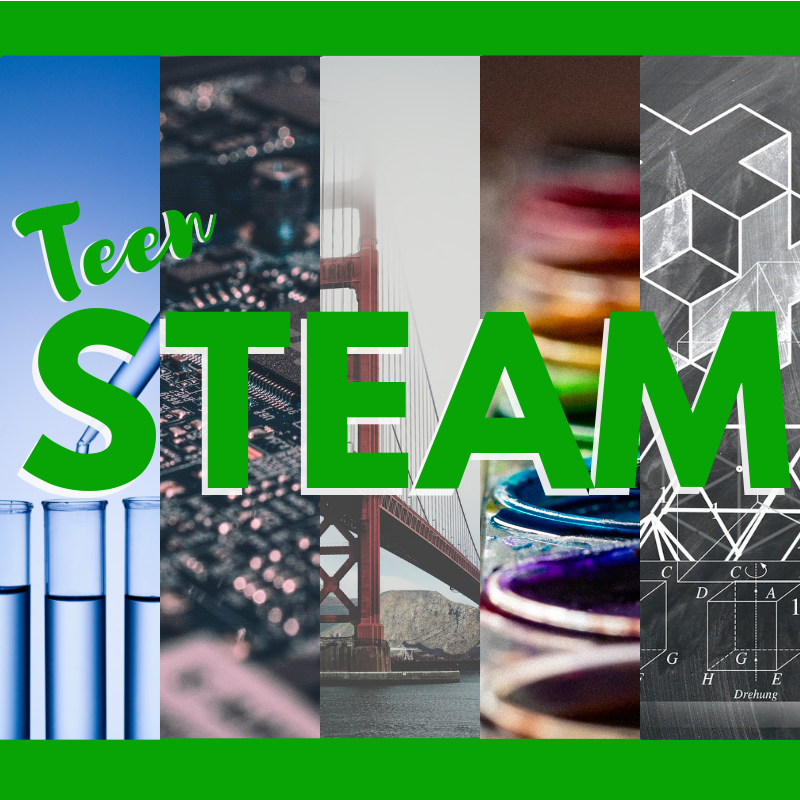 Explore the intersecting worlds of science, technology, engineering, art and math in this fun club for teens who want to learn more about how the world works. Try out virtual reality technology, build a robot, use a 3D printer, create geometric art - maybe even blow stuff up! You'll have to show up to find out!